Do you know who this kid grew up to be? It’s singer Adam Levine from The Voice! 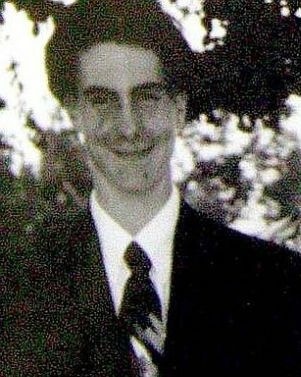 It’s hard to believe that this pimply teen grew up to be the man that would be named People magazine’s “Sexiest Man Alive” for 2013! (See kiddies, it really does get better!) 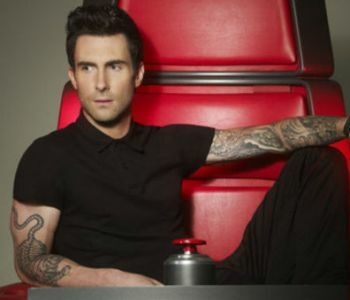 In addition to gig as a coach (and bro-mancer of fellow coach Blake Shelton), Adam also has a super-hot music career as the lead singer of Maroon 5.